British Prime Ministers have been escaping to their 16th century country retreat of Chequers since 1917, though whether this inspired John McEwan’s blend is unknown. 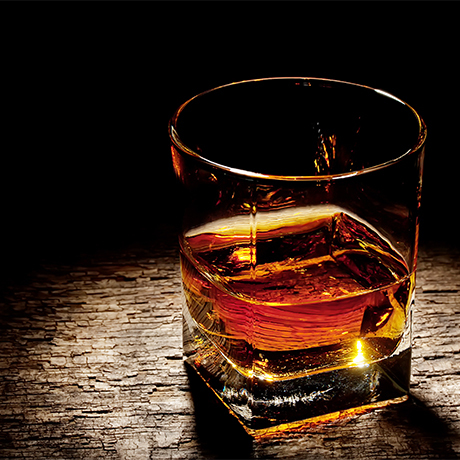 The Leith-based blender was best known for his Abbot’s Choice brand, while Chequers evolved into a deluxe 12-year-old whisky that described itself as ‘an especially harmonious blend of 100% choice Scotch whiskies’. Before then, Chequers was launched as a standard blend in the US with a series of lavish adverts in Life magazine in the late 1960s. No doubt Chequers came to feature Linkwood as one of its constituent malts, the Speyside distillery being licensed to John McEwan & Co Ltd when it became part of the DCL. 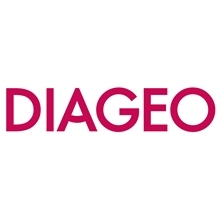 Today the trademark is owned by Diageo. The Life magazine adverts invariably featured images of Linkwood, though it was not mentioned by name. It was simply referred to as ‘our distillery by Elgin in Morayshire,’ with John McEwan & Co Ltd given as ‘proprietors of the Chequers brand’. In truth this old whisky firm, which was founded in 1863 in Leith, had been part of the Distillers Company (DCL) since 1937, five years after DCL acquired Linkwood. Since the 1960s Chequers has been labelled ‘The Superb’, ‘Superb De Luxe’ and ‘Mas de 12 años’ – a hint as to its core Latin markets. The no-age-statement Chequers de Luxe’ may still be available in Venzuela. Speyside malt belonging to Diageo.